Looks like exciting news in the days ahead (2017). We are keeping the petition going until we are heard... " WE WANT A-HA and MORTEN HARKET BACK IN THE USA. So continue to pass the word to all who will sign. Looks like exciting news in the days ahead (2017). We are keeping the petition going until we are heard- " WE WANT A-HA and MORTEN HARKET BACK IN THE USA. So continue to pass the word to all who will sign. We have made it to 300 signatures. If everyone (us included) can get 4 other people to sign the petition we will reach our goal of 1,000+ signatures. Please we need your help!!! 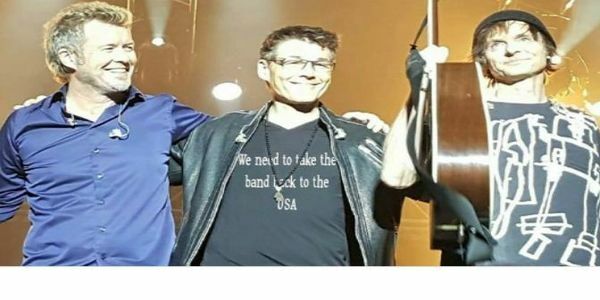 Thanks for signing the “We want A-Ha & Morten Harket back in USA & Canada 2015 – 2016” petition! !